For comfort and style, our triple-glazed casement window is hard to beat. 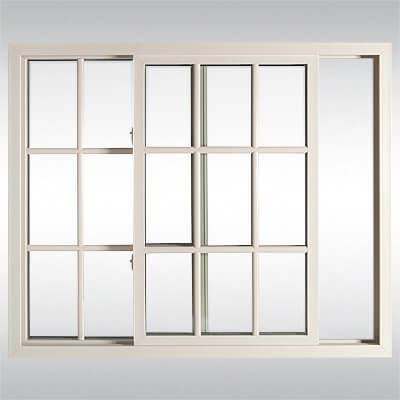 It can be installed as a single or double unit or in combination with other windows. Equal sight lines create a balanced look. 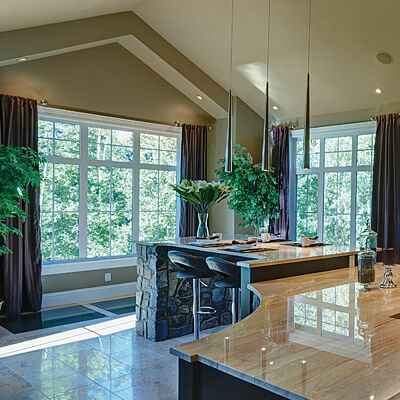 Awning windows add a distinctive element to any home. They work well where space is limited. As an architectural accent, stacked awnings create a contemporary look while horizontal combinations accent Prairie, Ranch and split-lever styles. This is a great choice for saving energy and space. Our triple-glazed horizontal slider window offers unobstructed views and suits both contemporary and traditional settings. Our Comfort Series single hung slider windows with triple glazing ensure greater energy efficiency. Unequal sight lines provide more viewing area and a look that's compatible with almost any architectural style. 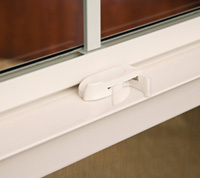 Stylish folding crank handles are standard on all casement and awning windows. Available in 11 designer colours. 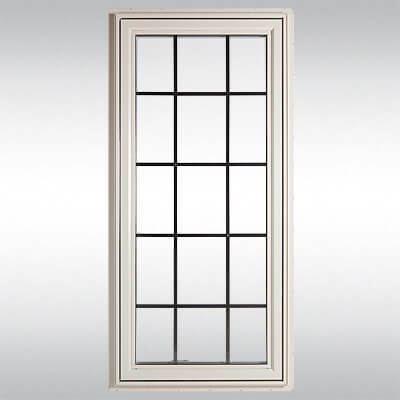 Concealed multi-point locking system on all casements ensures consistent seal to keep out the elements and provides added security against forced entry. 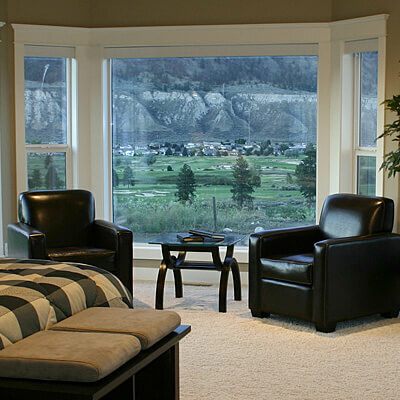 Multi-lite windows feature a continuous head and sill design that provides a clean appearance and eliminates the need for mulls. Two full half-inch (1/2") spacer bars create the optimal airspace for thermal efficiency and allow for all in-glass grille options. 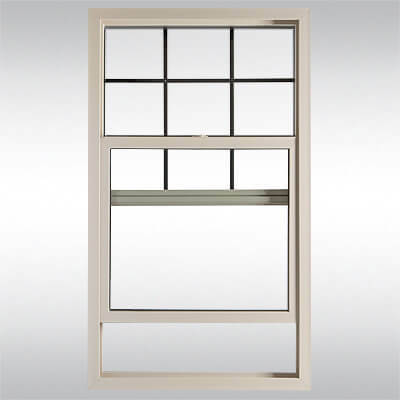 Features an oversized frame designed for triple glazing and easily accommodates full sized sashes and sealed units. Two sets of non-marking tandem rollers evenly distribute added weight of triple glazing, prevent wobble and provide a smooth slide. 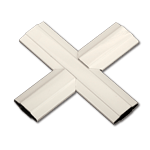 Robust sash locks operate easily, and align properly every time. Steel reinforcement is added to provide structural integrity. Vinyl extrusions are formulated to withstand the harshest climates year after year and their multi-chambered design optimizes both strength and thermal efficiency. 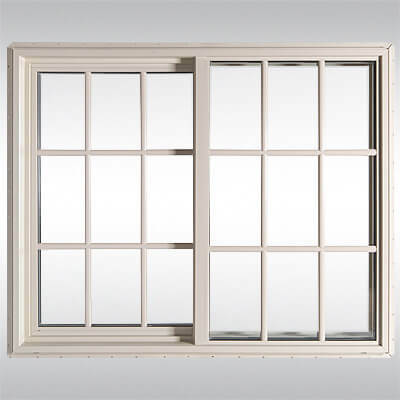 Triple glazing available with a variety of glass options to maximize energy efficiency. To increase the curb appeal of your home, choose from multiple grille types in an array of colours and patterns. Triple weather-stripping on operating sashes provides ultimate protection against air and water infiltration to maximize energy efficiency. Continuous head and sill designs with exterior glazing are standard. Mulled configurations with interior glazing are also available. 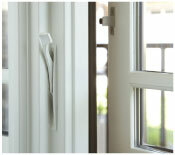 Sleek Truth Encore® hardware conveniently folds away and will not interfere with most window coverings. 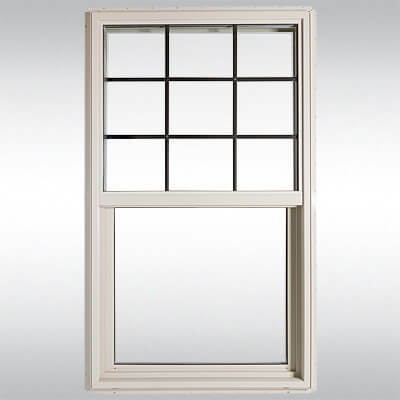 Concealed multi-point locking system on casement windows ensures consistent seal from top to bottom with a convenient single lock lever, as well as added protection against forced entry. Colour-matched to hardware chosen. 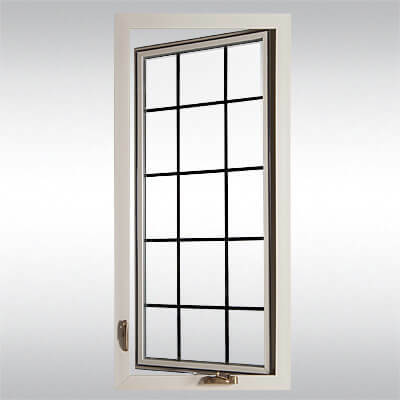 Special egress hardware available for casement windows. 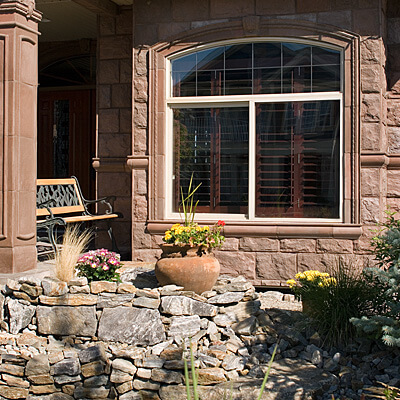 Make your windows more prominent with optional exterior brickmould. Rather than squeezing triple-glazed units into a double-glazed frame, the Comfort Series’s oversized frame was designed for true triple glazing and easily accommodates full-sized sashes and sealed units. 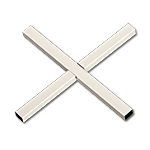 Horizontal sliders run on non-marking rollers for a clean appearance and consistently smooth operation. Tri-Fin weatherstripping on operating sash provides superior seal without compromising smooth operation. 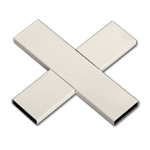 Robust, centre-mounted knife latch lock is easily operated and provides excellent security. Dual locks featured on units of greater height or width. Steel reinforcement added to pull rail and interlock on all horizontal sliders. 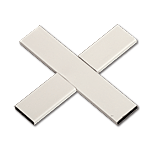 Sliders come with anti-lift sash to provide additional security. A wide variety of interior and exterior accessories available. Steel reinforcement is added to provide structural integrity. 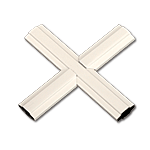 Vinyl extrusions are formulated to withstand the harshest climates year after year and their multi-chambered design optimizes both strength and thermal efficiency. For information on glass technology, please see Ply Gem's glass technology page here. All units rated in accordance with NFRC 100/200 standards. Performance values reflect the performance of units tested with the following configuration: 3mm glass, no grilles.